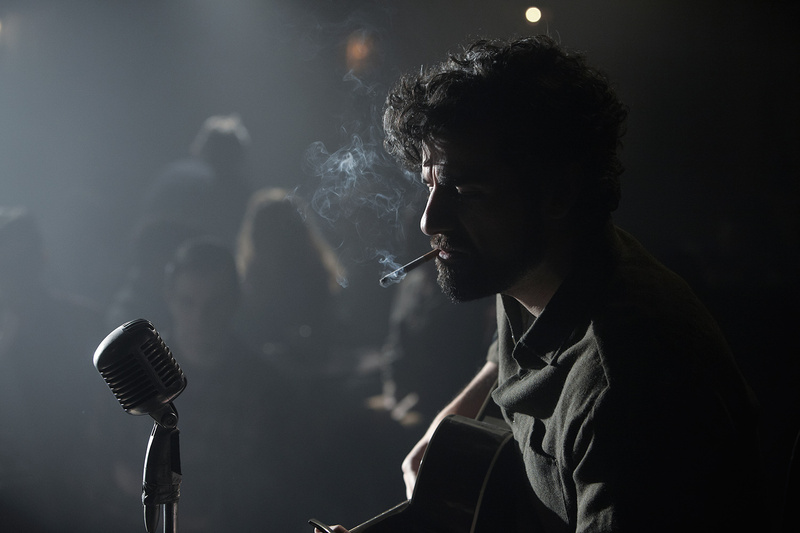 Inside Llewyn Davis, the new film from Joel and Ethan Coen, is a wonderful look at the folk music scene in New York in the early 1960s. Just before Bob Dylan exploded on the scene, and a few years before the pop of the British Invasion, folk music was a major force. Amidst that setting, the Coens present their customary set of strange characters to entertain and enlighten. 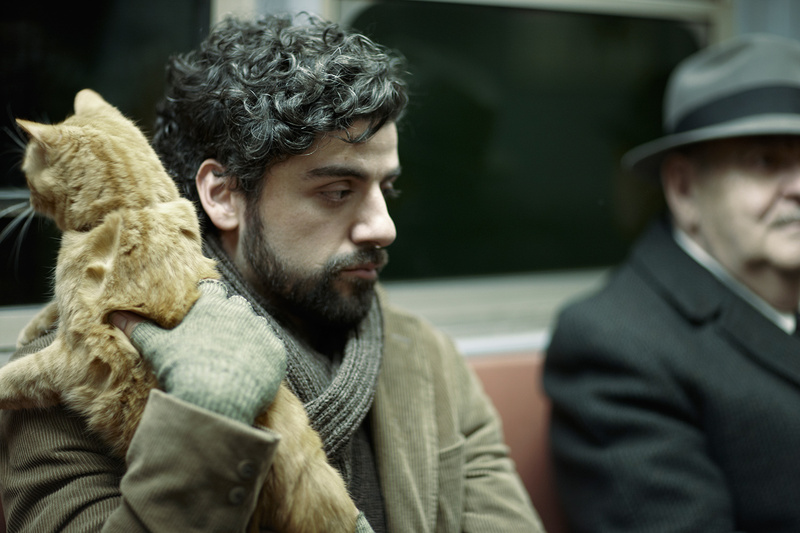 Oscar Isaac, as Llewyn Davis, is brilliant, though his character is somewhat unlikable, but then so are there others just as unlikable. The film works because of its devotion to the detail of time and place, and because of that weird mix of people we encounter along the way. While watching the credits roll by, as is our custom, a Kosher symbol came up near the end and sure enough, this movie has been approved to be Kosher for Passover, as acknowledged by the film makers in a Salon interview from early December. 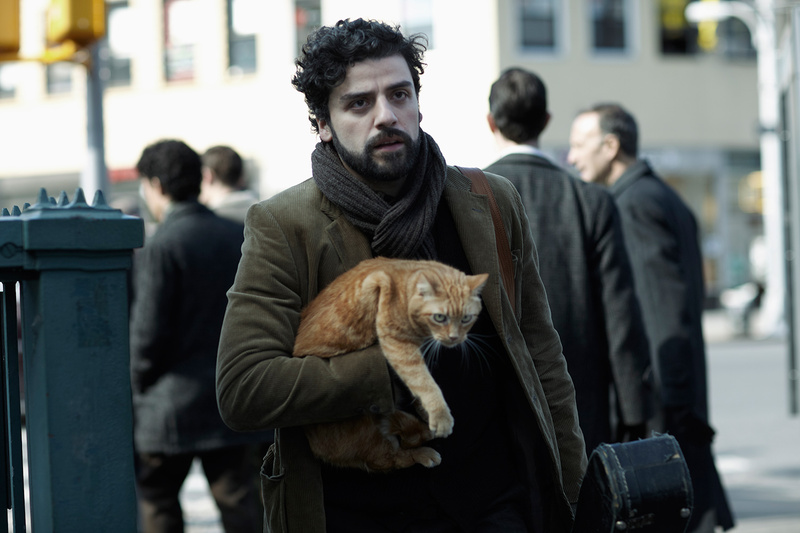 Inside Llewyn Davis is probably the first, and possibly the only movie ever made that meets the rabbinical certification. The film's website is full of interesting articles, including one about the democratisation of music in America by the New Republic's David Hajdu. Interesting stuff. Interesting movie. In the end, our anti-hero, gets the cat, and not much else. This is a movie about a special time and place in American history, and a character slightly out of touch with both. It is a wonderful movie. Don't wait for Passover. Photos from the film's official website. Copyright 2014 by Jim Murray.